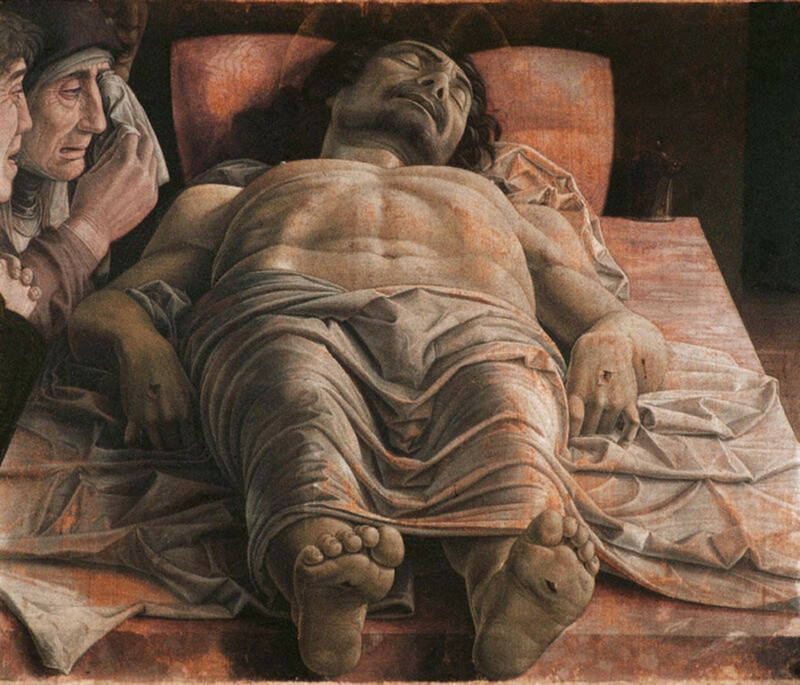 Example of Drapery in Painting: Andrea Mantegna's "Dead Christ"
For centuries, artists have been painting drapery and fabric to express emotion, create drama, and convey tension. 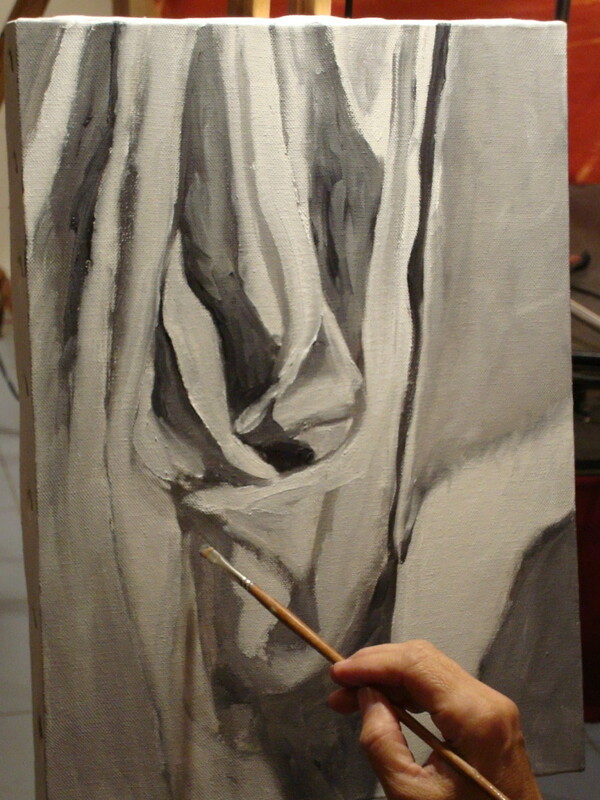 Works by old masters such as Caravaggio, Mantegna, Tintoretto, and El Greco utilize fabric in billowing swirls or wet drapery to add context to the stories. The fabric in their paintings takes on a life of its own. 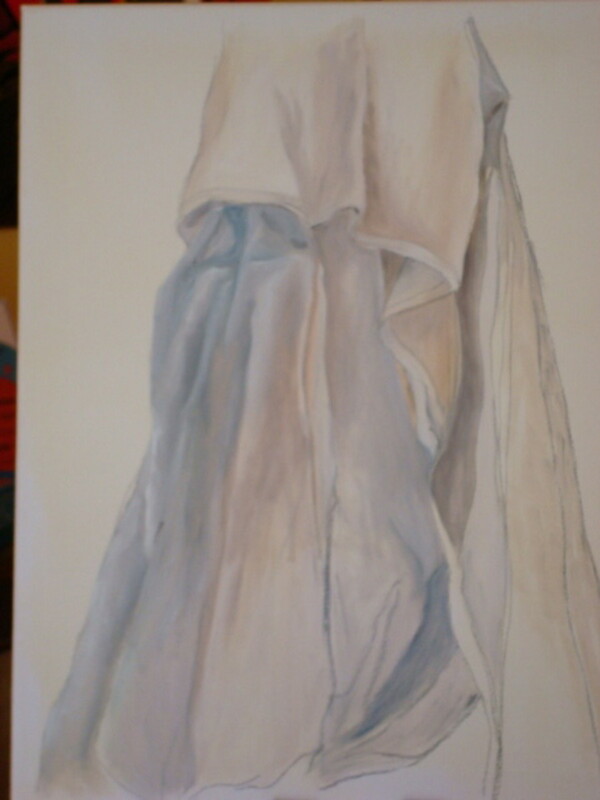 Some artists believe that if you can master drapery, you can paint anything. I don't know if this is accurate, but I do believe that it is similar to painting fabric, paper, and flesh. 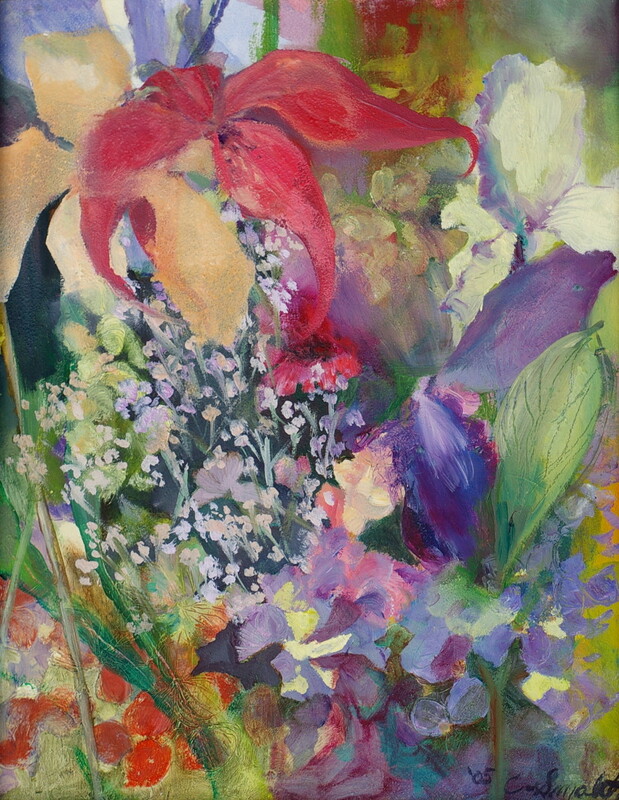 Every painting technique is a building block—the more you know, the easier it becomes to accomplish effective artwork. Use the painting exercise below to develop your technique! 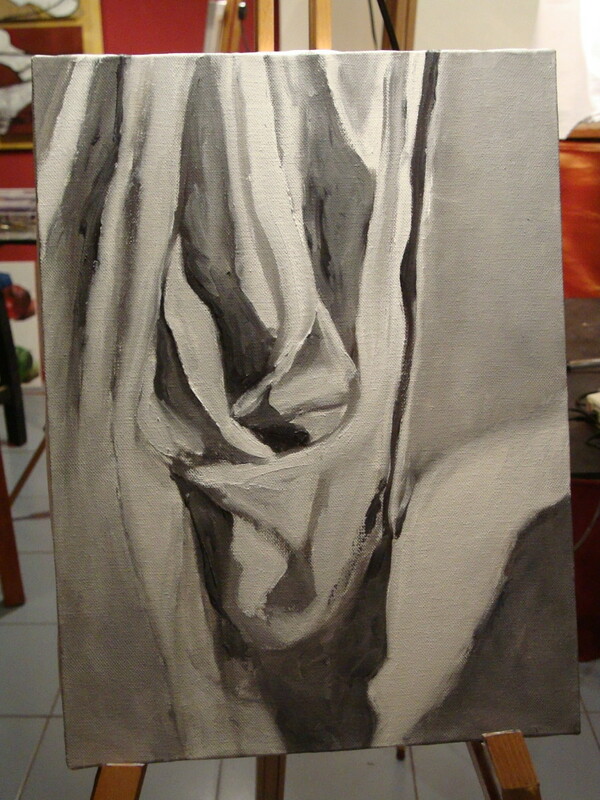 White Fabric: The fabric should be solid (no patterns) and not be able to be seen through. Something to Drape: This can be a ladder, stacked chairs, tall furniture, an ironing board, or anything that can hold the fabric up. 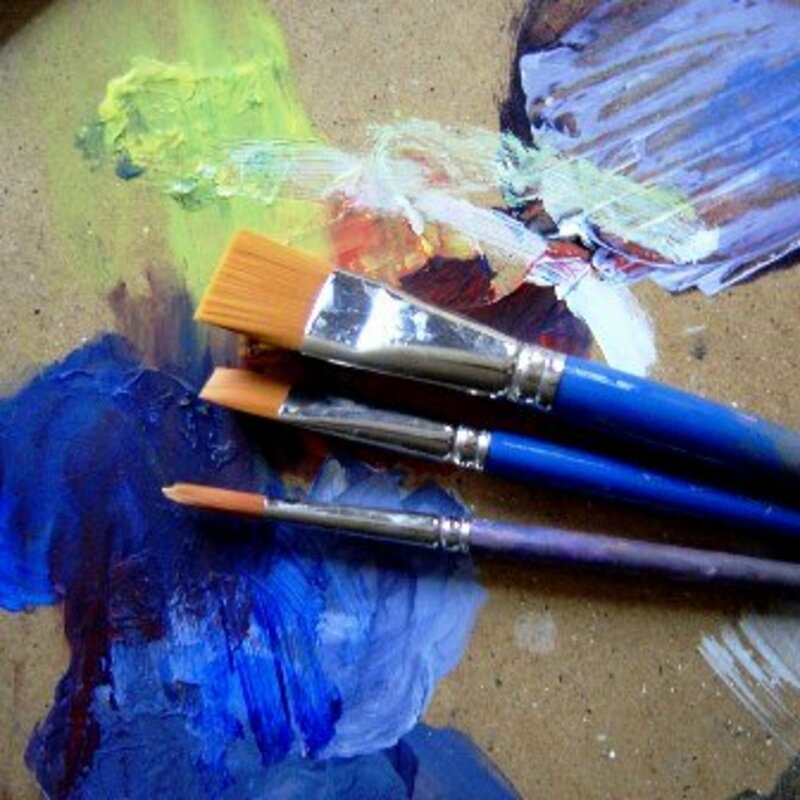 Oil or Acrylic Paint: I recommend having raw sienna, white, burnt umber, and ultramarine blue. Turpentine: Try to use an odorless turpentine if possible. Start by setting up your fabric. Hang it so it flows down naturally. If you want to experiment with swagging to create "u" shapes, try folding a section of it like a fan. Use pins if needed, but make sure it does not appear to be pulling unnaturally at any point. Step back 6' or so to observe the bigger picture. Setting up your still life is actually part of the art: be patient and take your time. It is common for students to spend an entire class just setting up! Use a clamp light on one angle of your fabric to create a sharp contrast that shows a variety of value scales. Try to achieve very dark areas and bright highlights. Stand back and take 5-10 minutes to just look at the fabric. Count the folds and creases. Look at the values that you can find. Draw some thumbnail sketches determining what portion of the still life you will draw. Do not attempt to paint the entire still life for the first painting. Just take a small section and enlarge it on your canvas. Place colors on your palette. 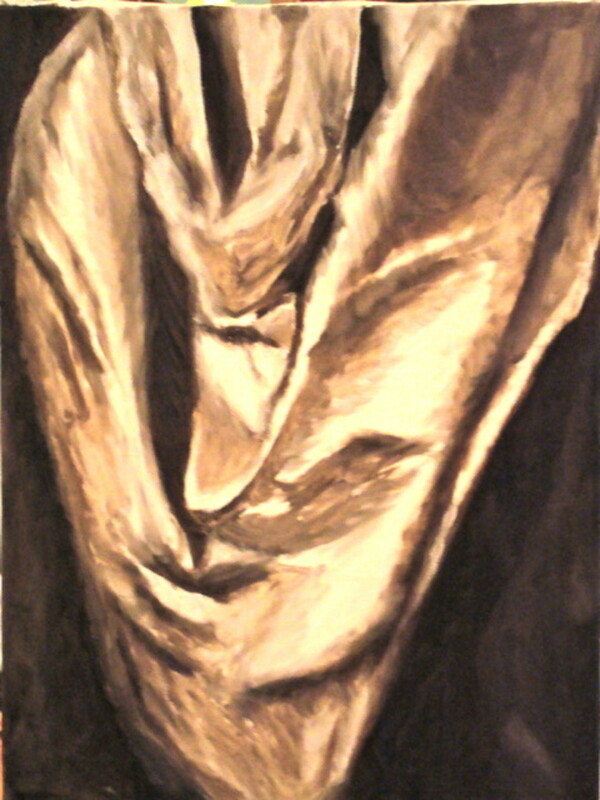 Use white, raw sienna, and black. 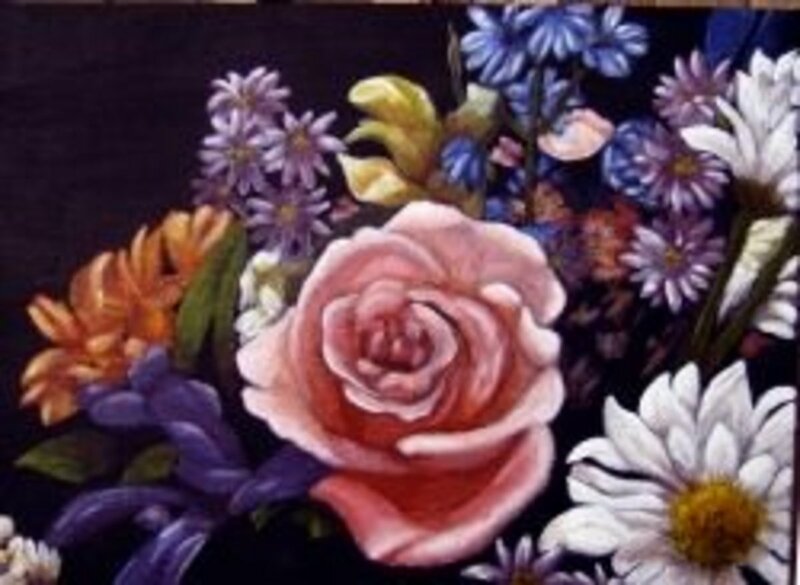 The last color can be made by mixing ultramarine blue and burnt umber. Lightly draw your composition onto the canvas. Do not fill in any values at this time—only light outlines. Blow off any excess charcoal dust. 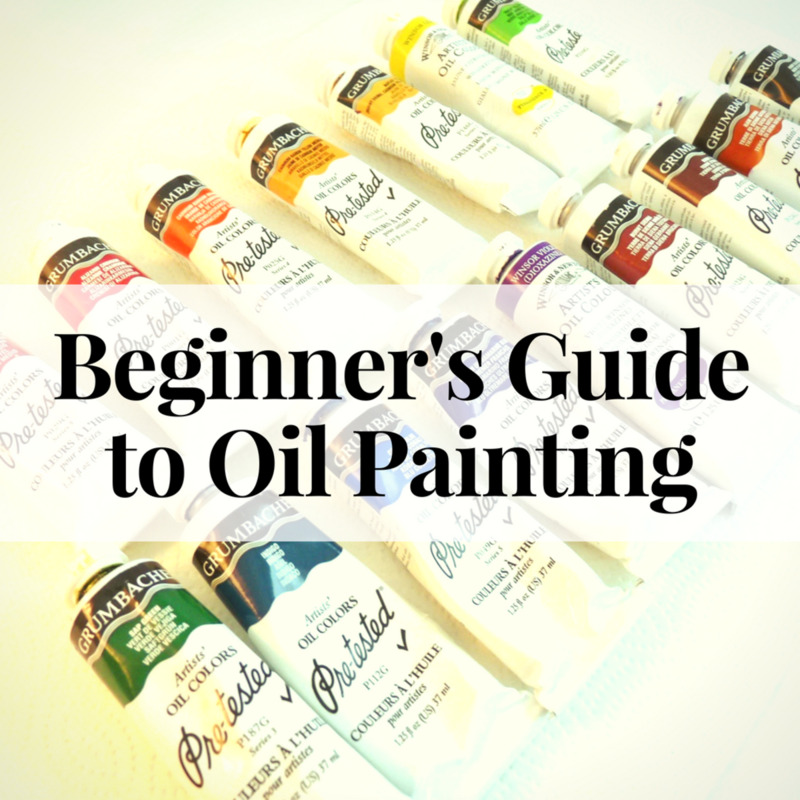 Mix turpentine into oils and water into acrylics. Start with very thin layers of paint. 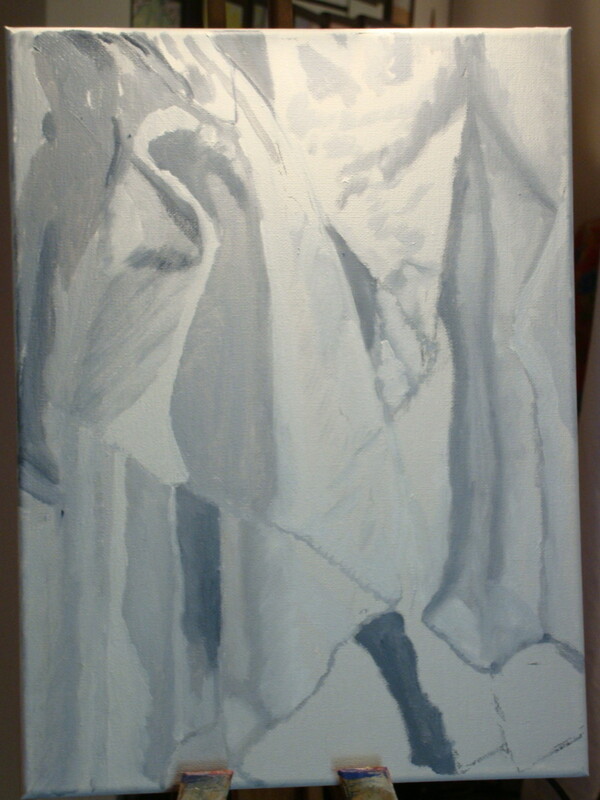 Painting drapery is a bit like solving a jigsaw puzzle, where you find the places shapes fit together. Start with your largest shapes in mid-tone values. Add in your darkest shadows early in the process. The darkest shadows should go to black for this exercise, which means you may need to "push" your value scale. If you literally do not see black, make your darkest area black and work from that point, keeping your lightest areas white. Blend very little—just stack shapes to begin, wedging shapes of value next to one another. The longer you observe your still life, the more shapes will appear. Work toward smaller and smaller details. 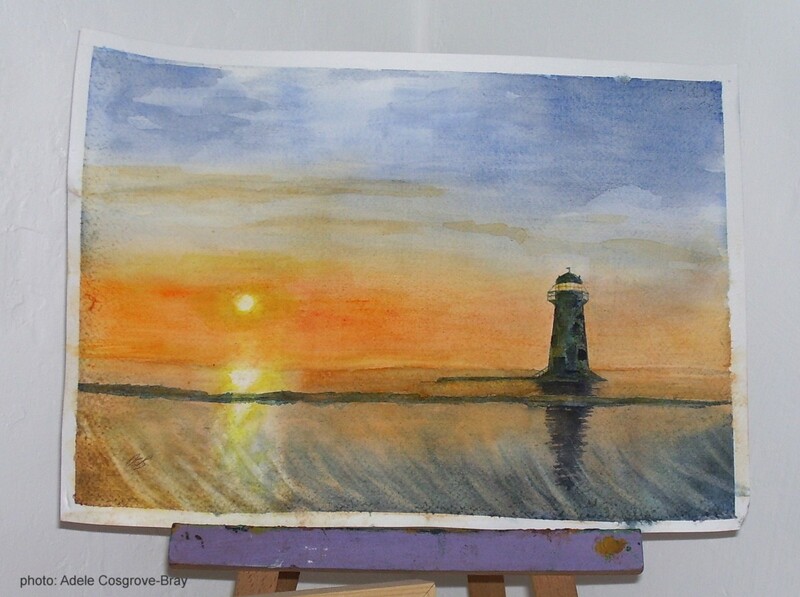 Acrylic painters will need to blend a bit as they go because the paint dries quickly. 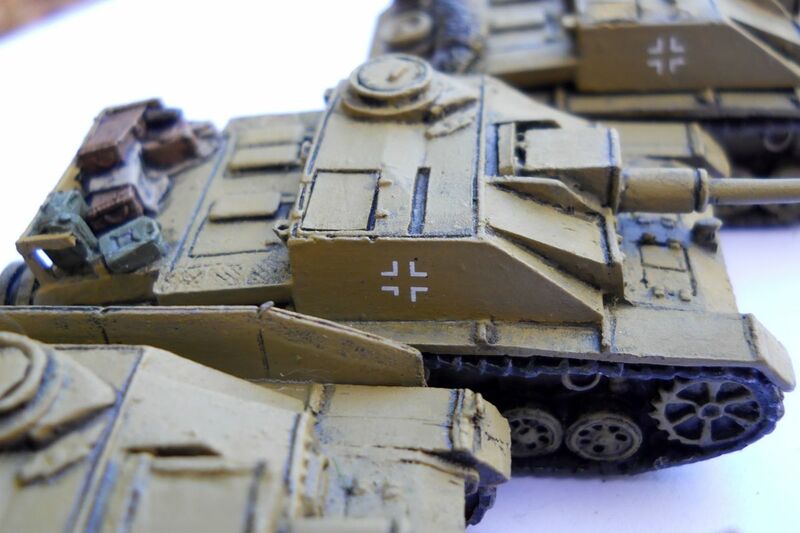 However, if you over-blend, go back and paint sharper lines where needed. 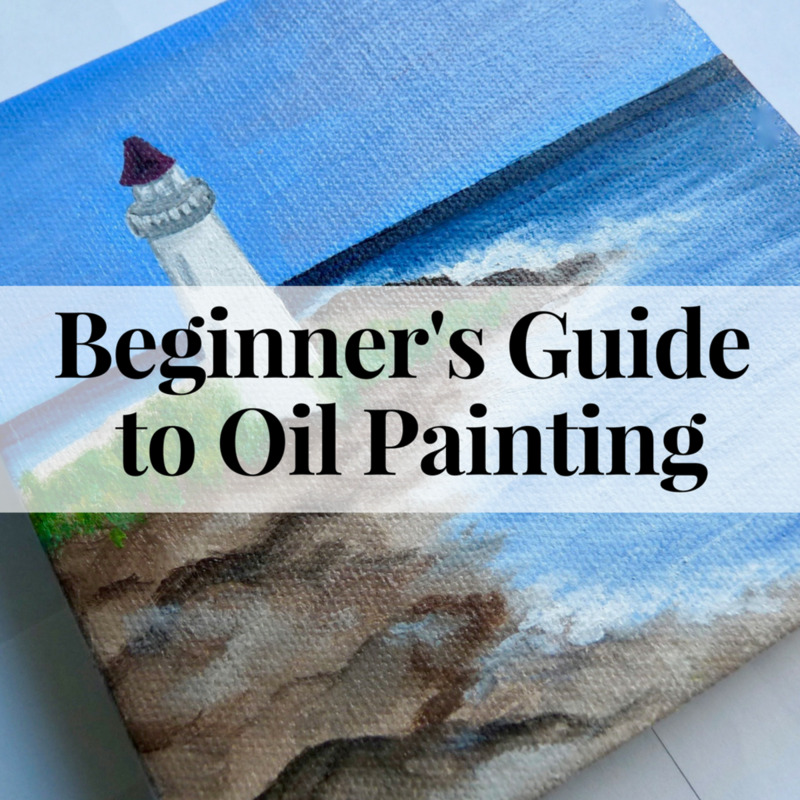 Oil painters should consider scumbling to blend colors: use a dry clean brush and "scrub" the paint colors into one another or scrub wet paint over dry paint to help with shading. This is a process. The more you work on it, the better it will look. 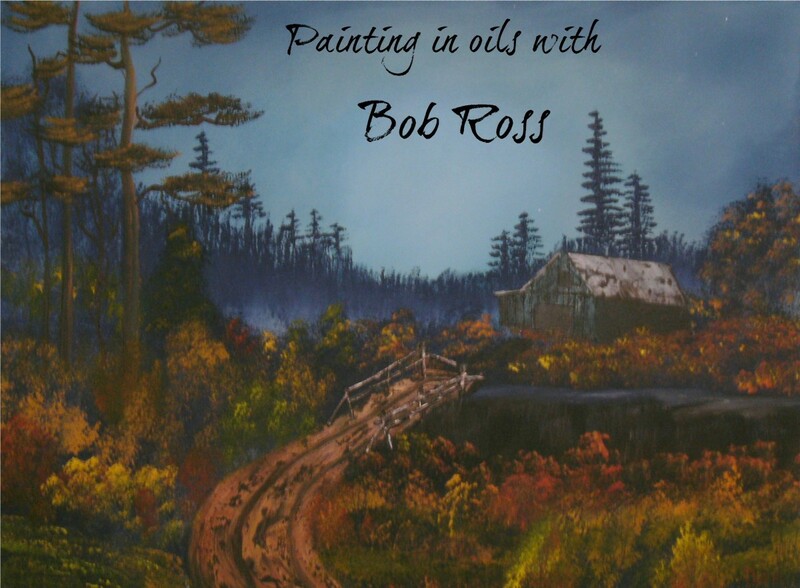 If you are using oil paint and your painting becomes muddy and unworkable, allow it to dry. Good luck! This is super for those of us having trouble with folds. I am going to pin this and bookmark when I get the paints out to some folds. This is a great blog. I am pretty much impressed with your good work. You put really very helpful information. Nice Painting own your Site Keep it up.